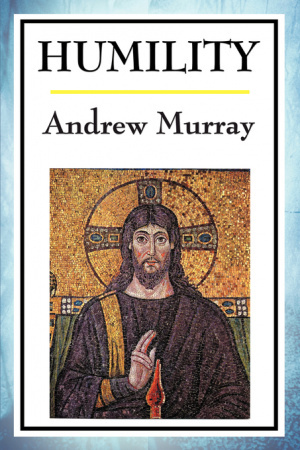 Humility by Andrew Murray was published by Wilder Publications in April 2008 and is our 25156th best seller. 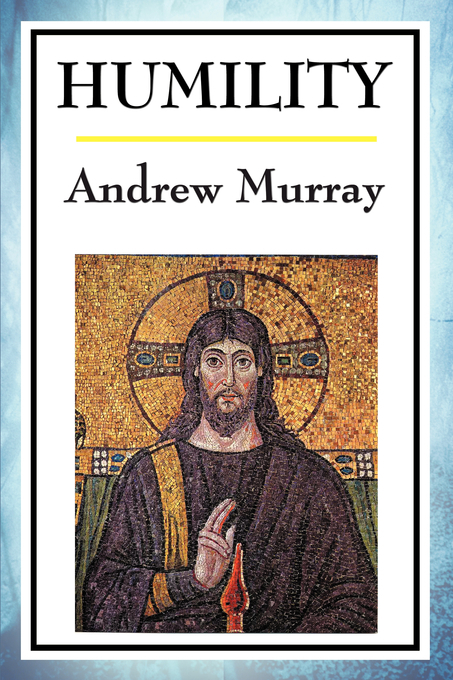 The ISBN for Humility is 9781604593068. Be the first to review Humility!